With an ATM doling out Bitcoin and a popular eatery taking it in, the controversial digital currency is establishing a presence in Ottawa. But what exactly is a bitcoin? 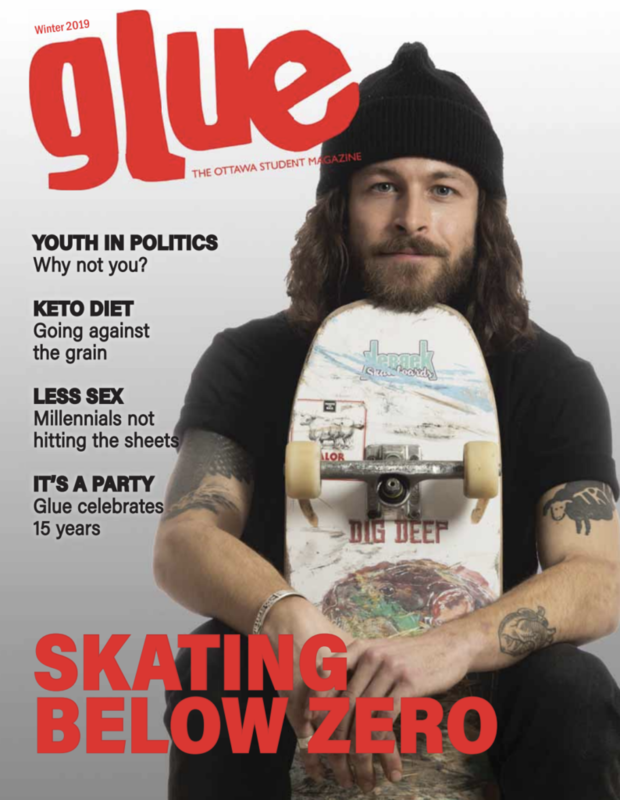 Glue’s Michael Timmermans breaks it down. Ottawa’s first bitcoin ATM – or BTM – went online in mid-January at the Clocktower Brewpub in the ByWard Market. BTM users can deposit cash into the machine using an online mobile application. The BTM then converts the cash to the equivalent value in bitcoin and transfers it to the user’s Bitcoin wallet. The machine can also convert bitcoins into cash with the maximum being $10,000 a day. Never heard of Bitcoin? You’re not alone. The controversial digital dollar has seen its fair share of headlines recently and it hasn’t been all good news. Bitcoin has been criticized due to its lack of regulation, possible use in illegal activities and the instability of its value. Charlie Shrem, CEO of a New York based bitcoin exchange, was arrested in January on money-laundering charges for his alleged involvement in a scheme with Silk Road, a company recently shut down by the FBI. U.S. federal agents seized 144,000 bitcoins during the shutdown worth a whopping US$28.5 million. Despite the controversy, the popular Elgin Street eatery The Standard Luxury Tavern is now accepting payment in bitcoin for pints and pub fare. Uhlmann explained how standard patrons pay with bitcoin. When the bill is ready to be settled, the server enters the amount into an app on a tablet computer. A QR code is generated on the tablet that the patron scans with their smartphone’s Bitcoin wallet app. Voila! The amount of the bill is transferred from the customer’s Bitcoin wallet to the restaurant’s. Just as fast as paying cash, Uhlmann told Glue and often faster than the debit system. Uhlmann and his business partner have been following the Bitcoin story and recently decided to start accepting them in order to save on transaction fees. While only a handful of businesses in Ottawa are currently accepting bitcoin, Uhlmann thinks the idea resonates with restaurant owners because of its low percentage-based fee structure and the cost of credit and debit charges. From his perspective, bitcoin payments are the same as customers paying cash. He doesn’t view the payment as eliminating other options, but rather as an additional option and marketing tool. Accepting the e-currency could lend a certain ‘cool factor’ to a business. Ottawa’s BTM is courtesy of local start-up company Bit Access. co-founder of the Ottawa based company, Abdul Haseeb Awan, said the Bitcoin platform allows for sending money with no third party and is considered to be the internet of money. Vancouver was the first city in the world to receive a BTM with machines also in Toronto and Winnipeg. With one BTM in Ottawa, Awan explained that his company will also expand internationally. The firm’s aim is to bring Bitcoin to the masses. In terms of the currency’s controversy, Awan said that people are bound to abuse bitcoin, but it is important to remember that Shrem was not arrested for using the currency itself. The alleged illegal activity involving Silk Road could just as easily have been carried out using US currency. And for the volatility of bitcoin’s value, “it’s not a good thing,” according to Awan. “It’s still early in the game,” he said, predicting the currency will at least triple in value.